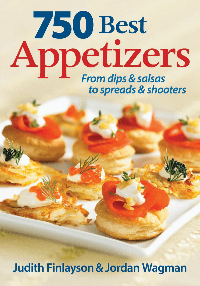 Prize: 750 Best Appetizers - from dips and salsas to spreads and shooters. Statistics: This contest was opened by 63 and entered by 1 ContestChest.com members. 2% of those who opened the contest, entered it.